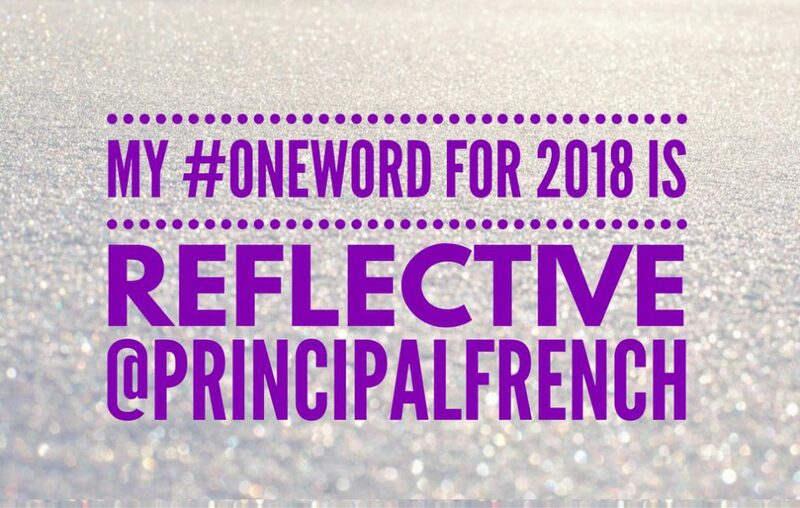 I’m writing this just after returning home from an amazing home visit for one of our 1st graders. At my new school, teachers make home visits to some of their students’ homes for the purpose of building and strengthening relationships. I accompanied one of our 1st grade teachers who prearranged the home visit to one of her Somali student’s home. We were greeted and welcomed by the student, her mother, aunt, and grandmother. While we were there, our student’s 7th grade brother returned home from studying at the library. He is a former student at our school but since I’m the new principal, we weren’t there at the same time. The teacher and I were honored as special guests and were greeted with Somali coffee and a Somali meal. We dined with our student on delicious vegetables, bread, curried beef, and fruit. 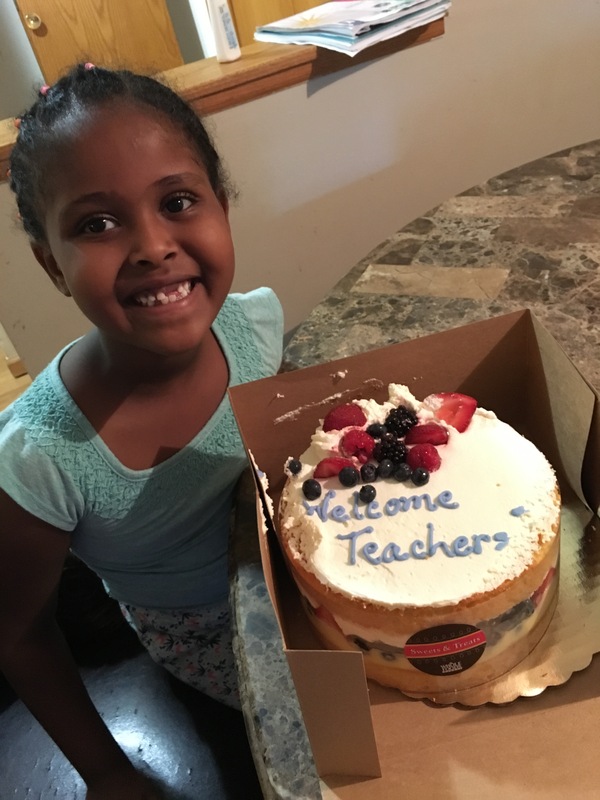 The family also purchased a beautiful fruit cake inscribed with “Welcome Teachers.” We got to talk to our student and her brother and learn about their school experiences. After we ate, we talked with the mother, learning about her life growing up in Mogadishu, Somalia, her family’s move to Minnesota, and her life as a wife, mother of four (soon to be five), and health care worker in Minneapolis. We learned that the mother was nervous about the visit because in her culture, if school employees wanted to make a home visit, there must be something wrong. The teacher assured her this was not the purpose of our visit. We wanted to meet the family, learn more about our student, and strengthen our relationships. The family couldn’t have been more gracious, generous, and kind. When I asked the mother if she had many family members here in Minnesota, she said yes, there are about 100 extended family members nearby. When I told her I’m the only one in my family in Minnesota, she seemed surprised. I told her my siblings and their families live in Florida and Pennsylvania. The mother then said, “We’re your family here, now.” That brought tears to my eyes and just shows the power in developing relationships and connecting with our students and their families.